A new video draws comparisons between Oscar hopeful Moonlight and the films of Wong Kar-wai. 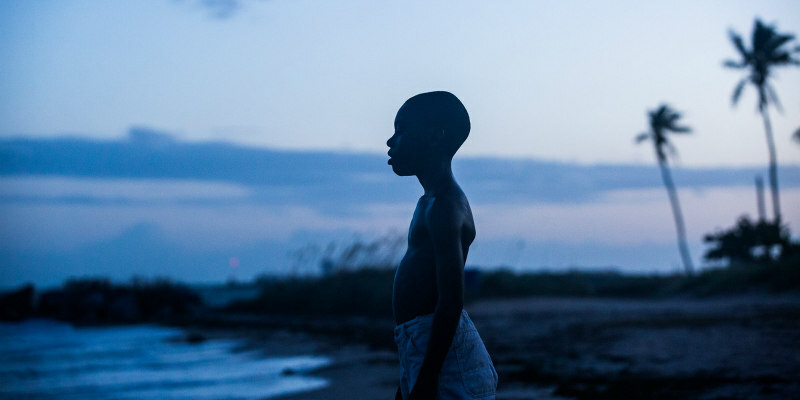 Director Barry Jenkins and cinematographer James Laxton have both acknowledged the influence of acclaimed Hong Kong filmmaker Wong Kar-wai on their Oscar nominated drama Moonlight. This new video from Alessio Marinacci lines up shots side by side to highlight this influence. Here's Jenkins discussing Kar-wai's influence for Criterion.